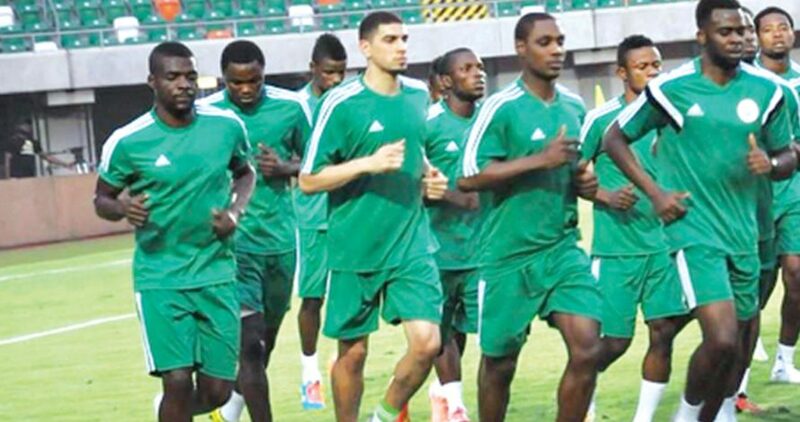 Super Eagles handler, Gernor Rohr will have to name his 23-man squad for the 2018 FIFA World Cup not later than June 4. The 2018 FIFA World Cup will kick off on June 14 until July 15 in Russia. As gathered, Rohr is waiting till after Nigeria played an international friendly against England on June 2nd to submit his final list. And, the Nigeria FA have also lined up Poland (March 23) and Ukraine (March 27) friendlies to knock the Super Eagles into shape before the tournament in Russia. According to a paragraph in a statement issued by the FA : “Franco-German tactician Rohr must name his 23 –man team for the World Cup finals 48 hours after the prestige friendly with England’s Three Lions at Wembley on June 2.”In addition to the foreign based players, the Technical Adviser has also assured players in the Eagles B team at the CHAN 2018 that “outstanding individuals would be considered.” The national team handler is expected to pick the best out of the best legs in the round leather game for the country’s sixth World Cup appearance.